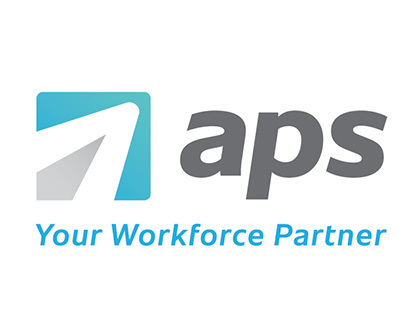 Learn more about APS Payroll. Includes info on how to access the APS portal, key information, and FAQs. APS Payroll is an all-in-one payroll and HR solution for small-medium businesses in all industries. Core HR services include recruiting and onboarding as well as time tracking and attendance. 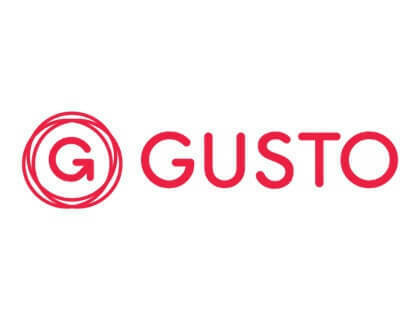 Get 1 month of Gusto FREE! Pros: All-inclusive platform, intuitive, easy-to-use, great customer support. Cons: Some limitations on reporting. Bottomline: Great payroll and HR solution for small businesses. What is the price range for APS? APS pricing ranges from $3.00 to $8.00 per employee per month. APS has three payment tiers for small-medium size business and various add-ons which are quote only. APS stands for Automatic Payroll Systems. What features does APS Payroll Online offer? APS Payroll is a unified online payroll, HR, and attendance solution for small-medium size businesses. Depending on the package you choose, APS functionality includes quarterly tax filing, total compensation reporting, accrual time tracking, and various other features. APS also allows you to manage your ACA compliance and reporting needs. Employees can access the APS portal from any device and view their work from dashboards. Is there an APS healthcare option? Yes, APS is available for healthcare organizations such as hospitals and medical practices. With APS Payroll, healthcare organizations can track and manage employee lifecycles, run specialized reports and more. I need to contact APS customer service. What is the APS phone number? The APS customer service phone number is 1 (888) 277-8514. You can also send an email to sales@apspayroll.com. How do I access my APS portal? You can find the APS login page by clicking "Employee Login" in the top right corner of the main website, or login directly at eselfserve.com/login_ess.php. What are some APS alternatives?